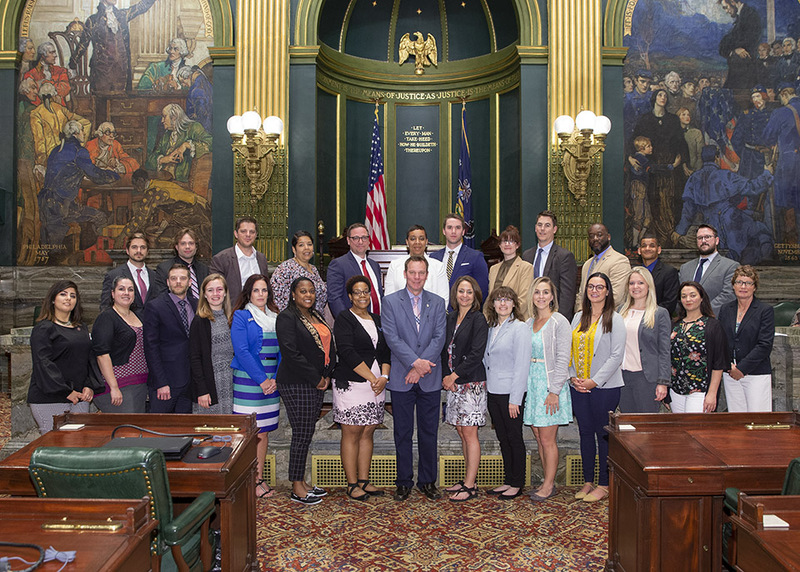 I had the pleasure of introducing the Jefferson Civic Leadership Academy to my colleagues in the Senate. Launched in 2015, the Academy prepares Erie professionals, ages 25 to 45, for meaningful, fulfilling, and impactful engagement in their community by providing a dynamic and unique environment that fosters teamwork, growth, and learning through a transformative experience for those seeking to be change-agents for their community. The Senate approved legislation on Wednesday that will require insurance companies and Medicaid to reimburse emergency medical services agencies for services provided even when transport to a hospital does not take place but care is rendered. The Senate unanimously approved legislation on Wednesday that will help reduce fraud in the Supplemental Nutrition Assistance Program (SNAP) and hold perpetrators accountable.